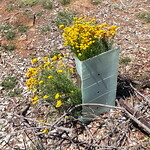 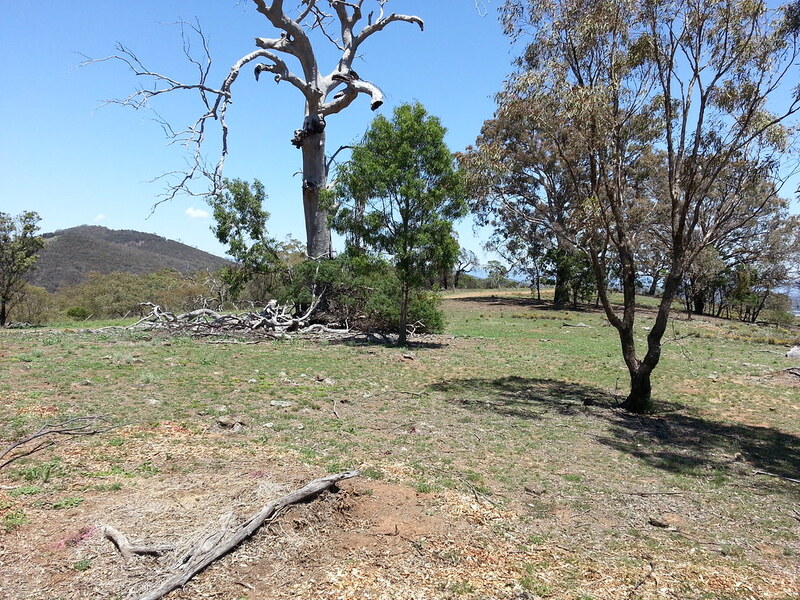 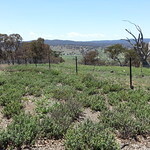 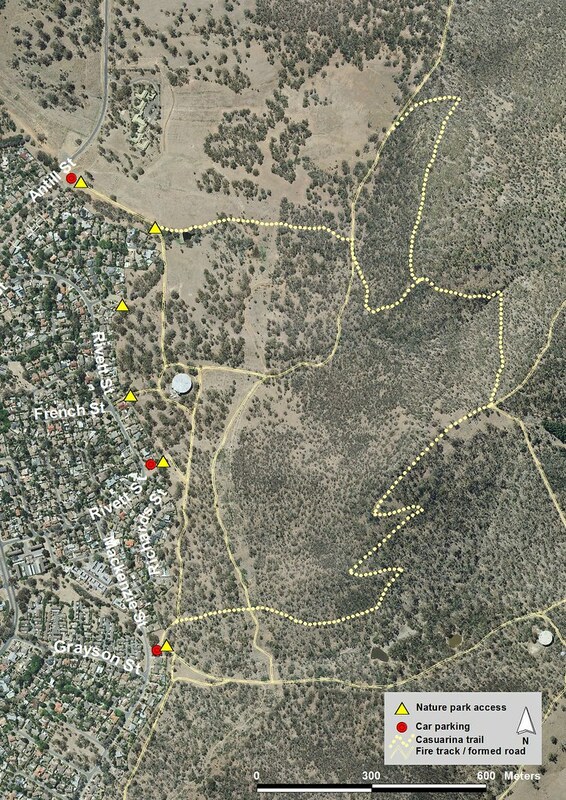 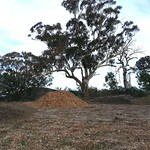 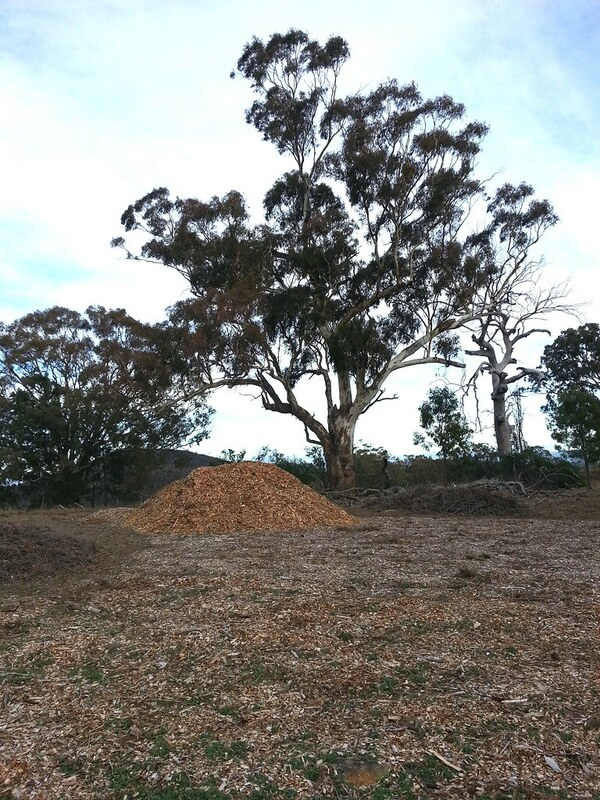 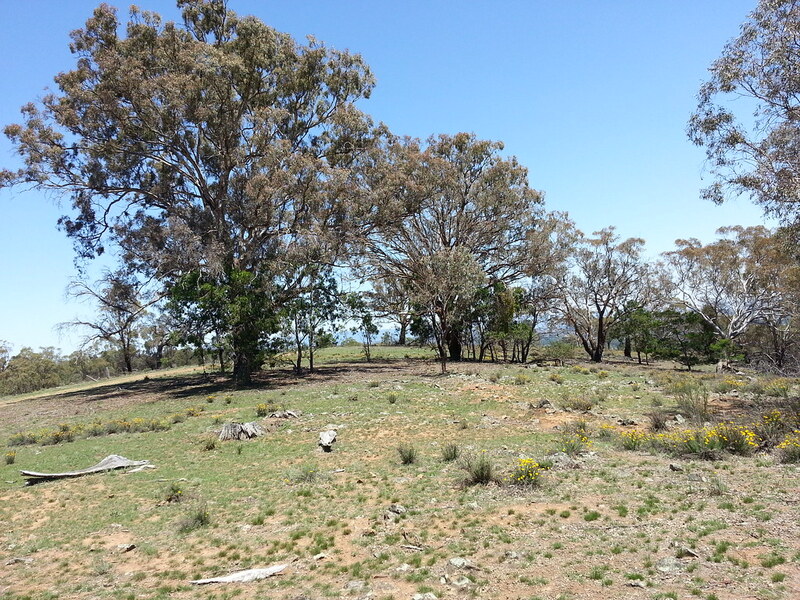 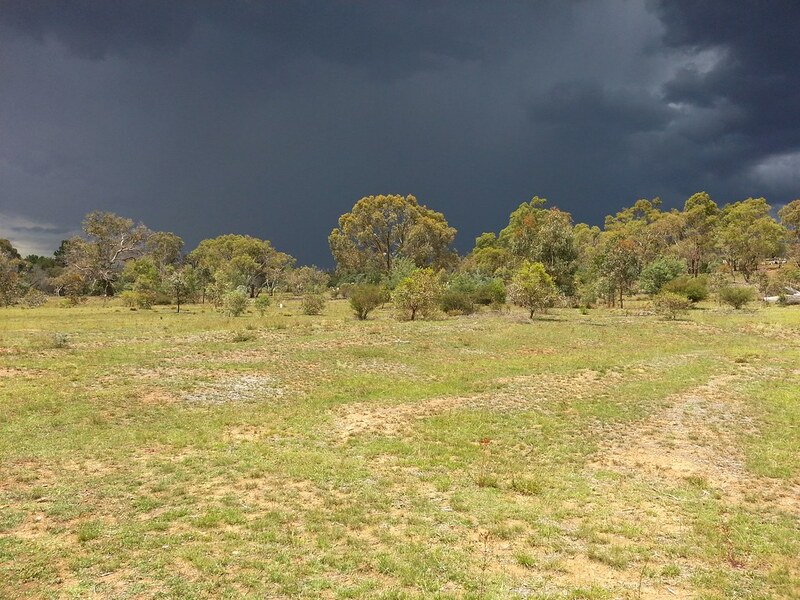 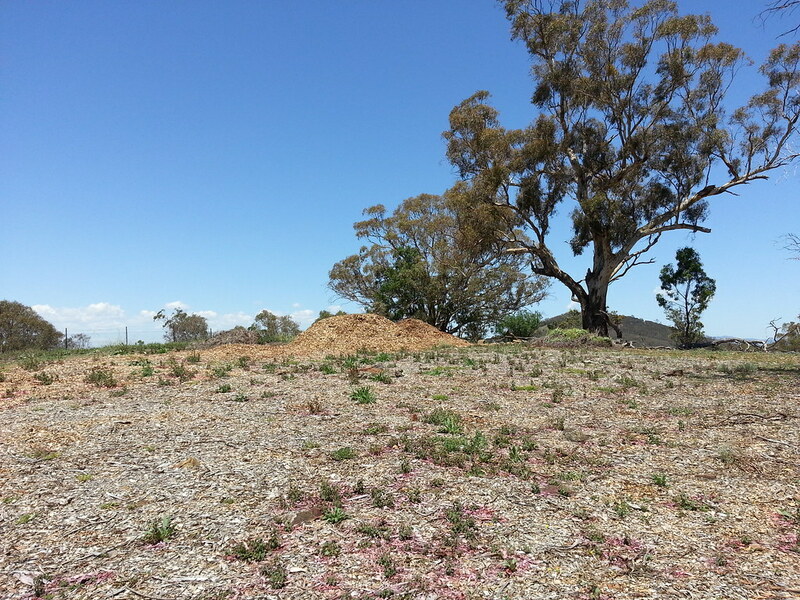 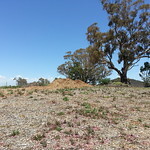 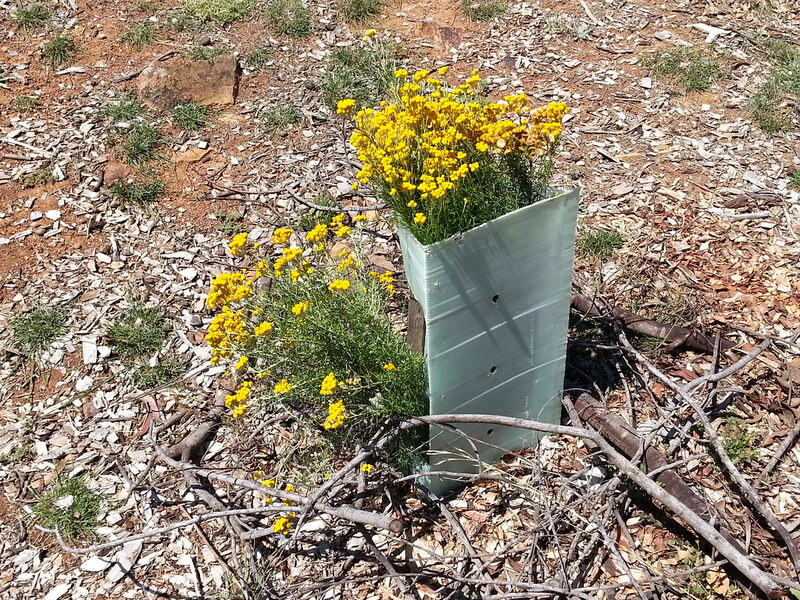 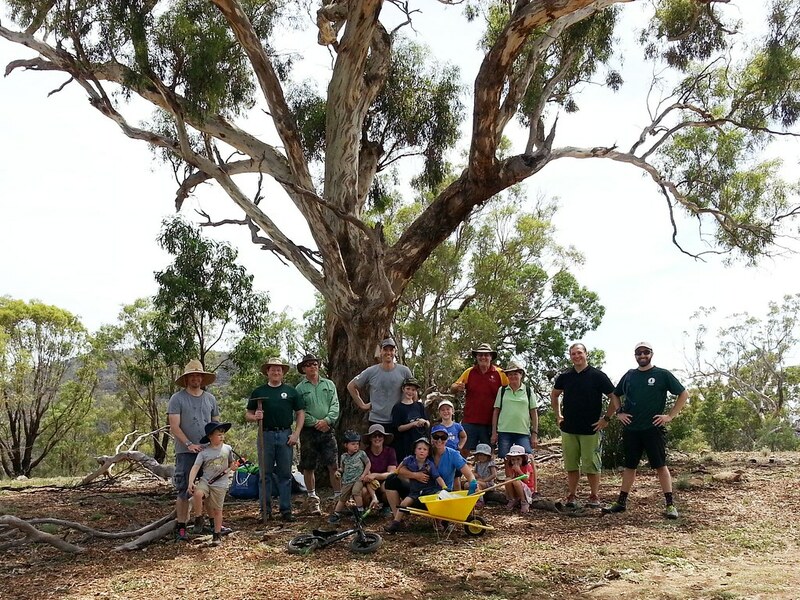 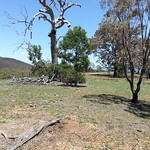 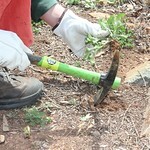 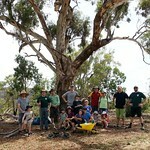 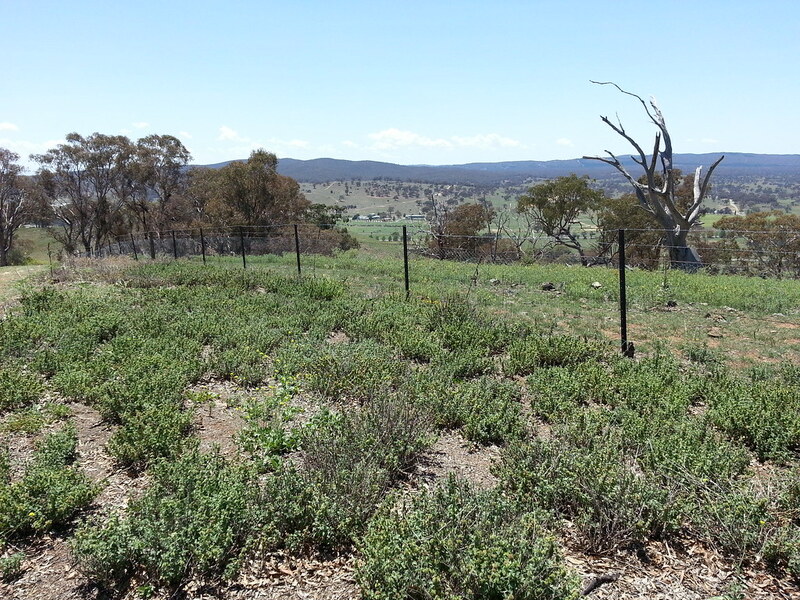 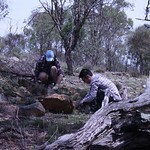 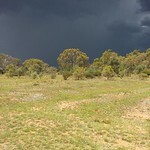 Welcome to the website of the Friends of Mount Majura. 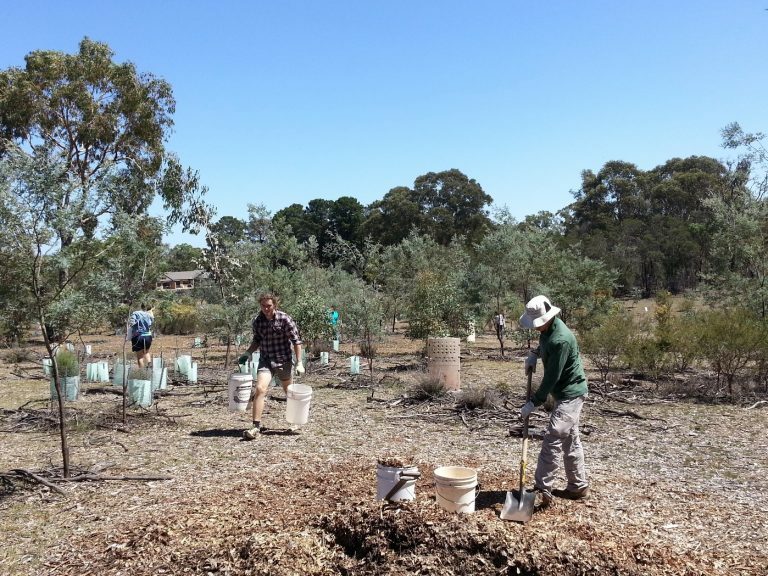 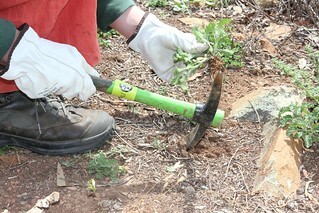 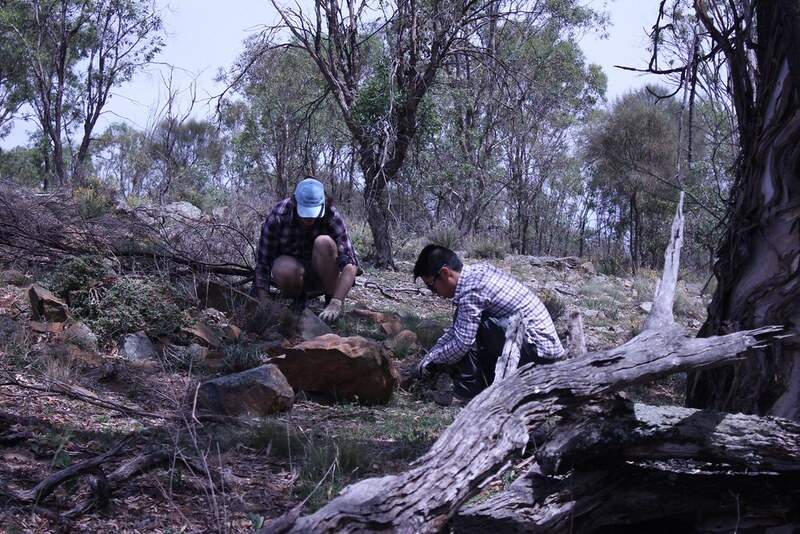 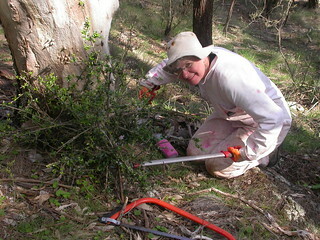 We are a volunteer Park Care Group working to protect and enhance the natural environment on Mount Majura and its surroundings. 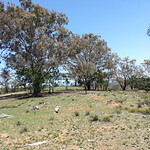 Explore this website to find out about upcoming events and to learn more about the plants and animals you will encounter on the mountain.